Kazu's Wuyi Oolong is from the Wuyi Mountains in Fujian, where mists, clouds and unique soil conditions produce teas of exceptional character. Hand plucked leaves are carefully sorted, allowed to oxidize partially, and skillfully fired to make this golden, amber-color brew. 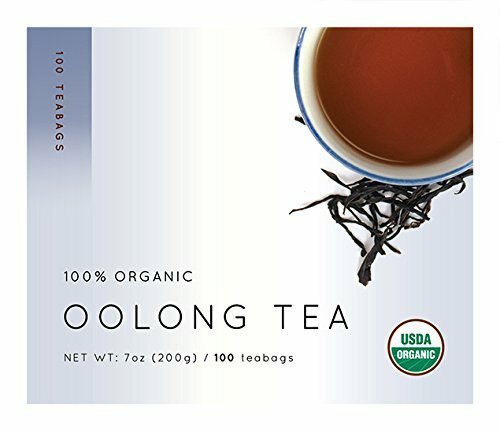 Wuyi Oolong has a bold, long-lasting flavor and an inviting aroma. Each tea's distinctive character is produced by a unique combination of climate, altitudes, and soil conditions. Wuyi oolong will make a smooth, rounded cup with a slightly toasty fragrance and long lingered sweetness. Silver foil wrapped tea bag. Weight loss and detox benefits. If you have any questions about this product by Kazu's, contact us by completing and submitting the form below. If you are looking for a specif part number, please include it with your message.